When the campaign #savezouk started making its rounds last year after news broke that the iconic night club might be ceasing operations, the people of Singapore reacted. The campaign started, petitions were signed, supporters voiced out — and even when Zouk was ‘saved’, there was still an air of doubt about the long-term future of Zouk. And it seems that the legacy of Zouk will live long. Genting Hong Kong, a global leisure, entertainment and hospitality enterprise, has entered into an agreement to acquire the Singapore club brand. The acquisition of Zouk is expected to be completed in the fourth quarter of 2015. “Zouk is a brilliant example of a local Singapore brand that has not only achieved worldwide status and recognition in the global club scene, but has truly evolved into a subculture of its own for generations of trend-setters in Asia,” says Andrew Li, Vice President of Genting Hong Kong. Genting Hong Kong will see through the opening of the new Zouk Club in Clarke Quay, which is scheduled to open in the third quarter of 2016, and its annual ZoukOut dance music festival coming up this December. For 24 years, Zouk has been pushing the boundaries of electronic dance music and bringing in a constant flow of renowned DJs to play at the club. It’s been a trendsetter in pushing forward Asia’s dance music scene and leading Singapore to the forefront of global clubbing culture. Besides worldwide recognition, Zouk remains committed in its support for the local music, arts and fashion communities. 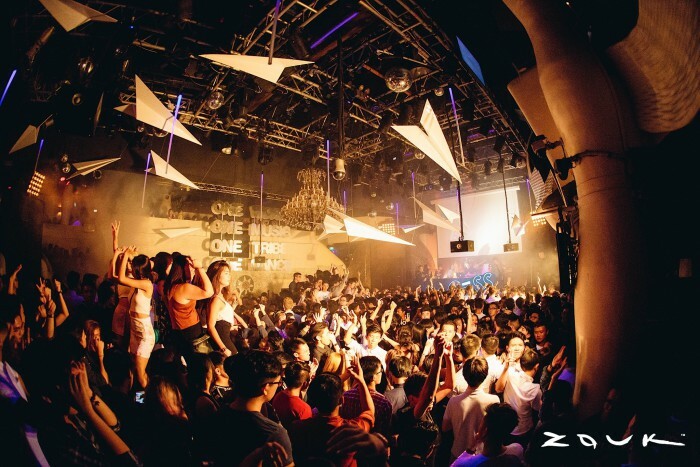 Zouk was founded by entrepreneur Lincoln Cheng in 1991, who set the stage and the standard for the night club scene in Singapore (and the world). Prior to that, he had moved to Singapore from Hong Kong after studying at Cornell University and the University of Chicago. Upon returning to Asia, he worked in the office-furniture industry, and also had a stint spinning at nearby club The Warehouse. It was in Warehouse that he built up a following, which he continued to grow later during his time at Zouk. At Zouk, he brought the night club scene to new heights and championed contemporary electronic dance music to the mainstream audience. Zouk’s cornerstones — embracing design, fashion, pop culture, music, and people from artists, musicians to trendsetters and designers — underline the unifying tag and spirit of ‘One World, One Music, One Tribe, One Dance’; the very words you see displayed when you enter the revered club. New managing director Benny Heng will now oversee the the running of Zouk Singapore, as well as the functions of all the heads of departments, from strategic planning, marketing and public relations, business direction, to human resource and finance. Like Lincoln, his history with the night club makes for an interesting story. It began when he worked as a part-time waiter there as a student, and eventually moved on to the front office desk. After completing his degree at the University of South Australia and spending some mandatory time in the corporate world, Benny later returned to Zouk as a Management Trainee. The following year, he relocated to Kuala Lumpur where he was Front Office Manager and Day Operations Manager at the then newly-opened Zouk Kuala Lumpur at Jalan Ampang. But Singapore beckoned and the next year, he was back again at Zouk Singapore where he rose through the ranks in the following eight years (2005-2013), working as Outlet Manager, Assistant Duty Manager, Duty Manager before becoming General Manager today. For Zouk, their success goes beyond just having a well-managed business. 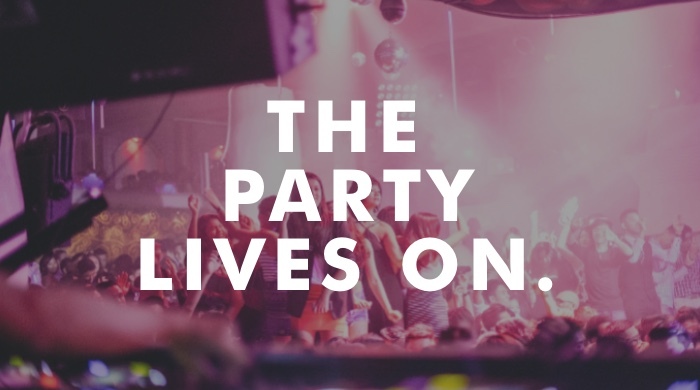 The capable team, the events that never fail to excite the masses, their forward-thinking ethos, and of course the loyal followers they have inspired — it looks like the future of partying is in good hands.